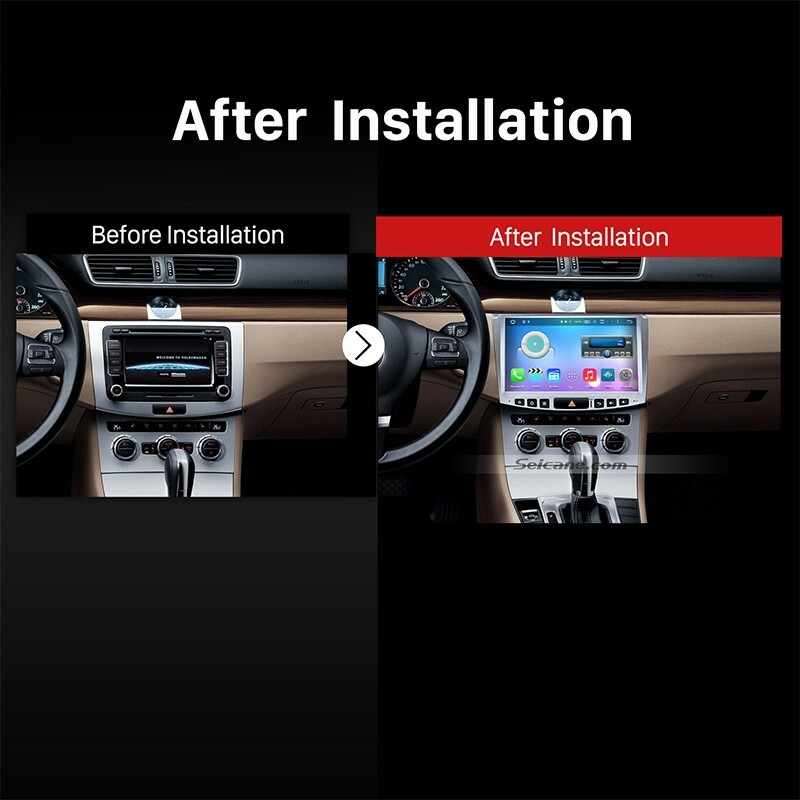 As a car owner, you must be looking for all kinds of way to create a car interior environment full of convenience, comfort and enjoyment as well as embrace a remarkable driving experience. 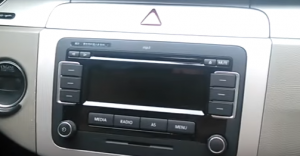 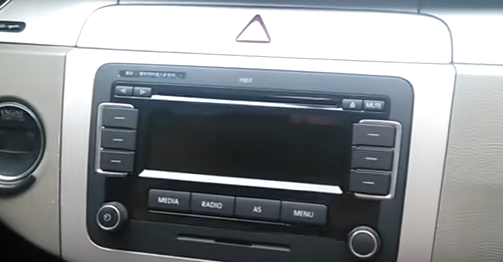 In my opinion, it is wise of you to upgrade your factory radio by installing a brand new multifunctional car radio. 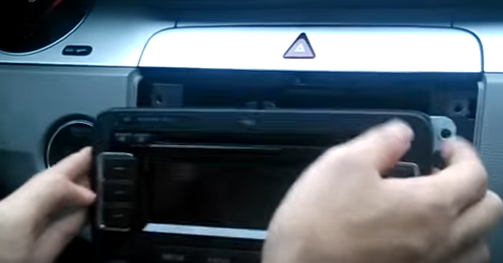 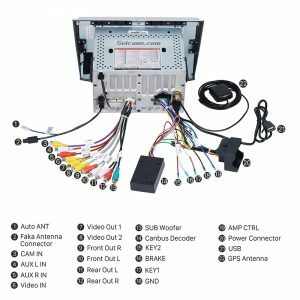 Today I’d love o share a detailed installation guide on a 2012 2013 2014 VW Volkswagen Passat CC car radio with you. 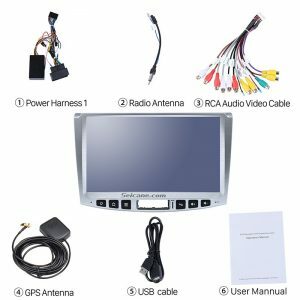 If you happen to own such a car model and plan to install a new car radio, you can refer to the following guide. 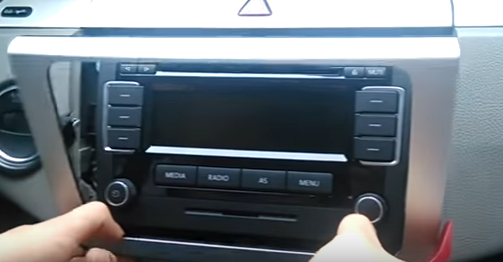 This car radio, specific for 2012 2013 2014 VW Volkswagen Passat CC, is running on the most advanced Android 6.0 operation system, 8 – Core 1.5 GHz RK-PX5 A53 processor and 2GB RAM to enhance its capacities and improve its performance. 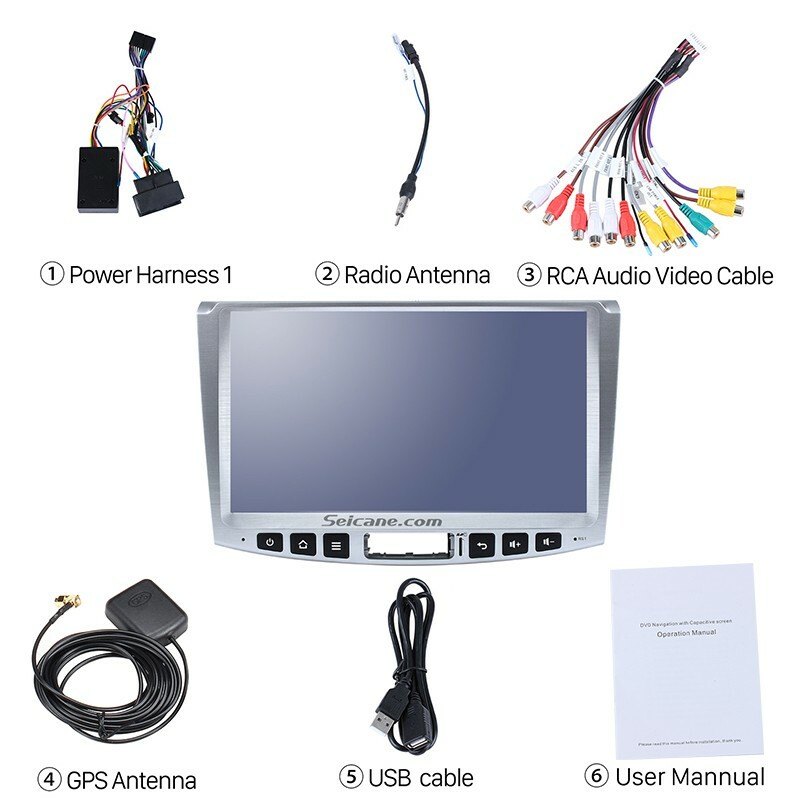 A wide range of practical and entertainment features are compatible with this unit for you to enjoy more convenience and enjoyment, including 3D GPS navigation of high accuracy, FM/AM radio tuner, Bluetooth hands-free calls, Bluetooth streaming music, CD/DVD player, steering wheel control, USB & SD connection, etc. 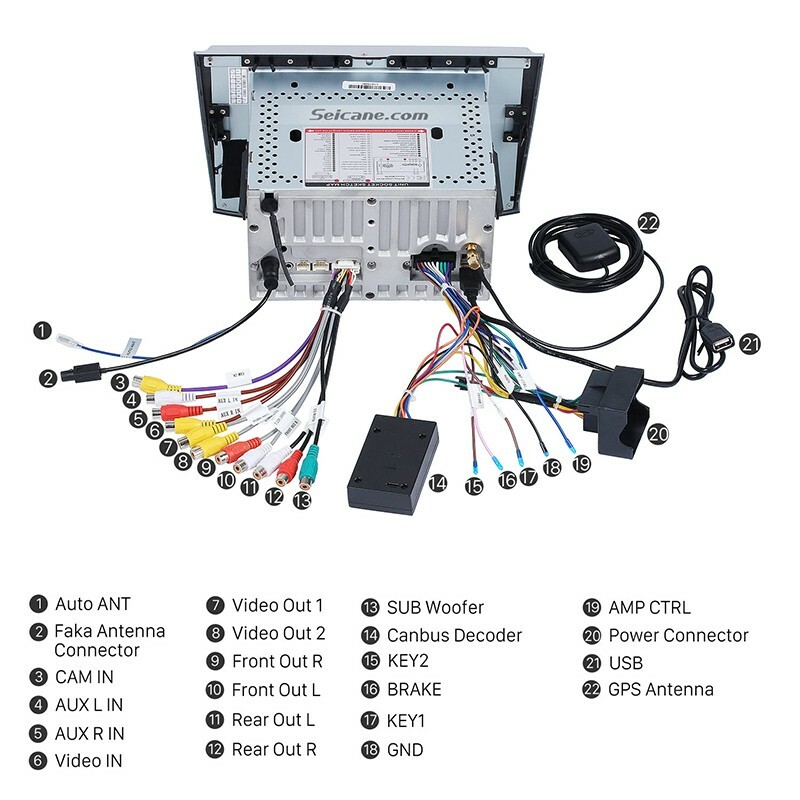 Apart from these basic features, there are also some optional features can be added to this unit according to your preference and requirement, such as 3G module, backup camera, TPMS and so on. What are you waiting for? 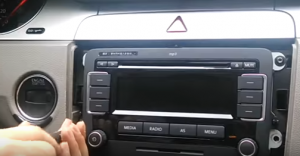 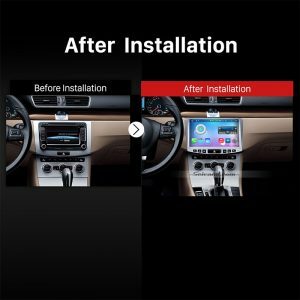 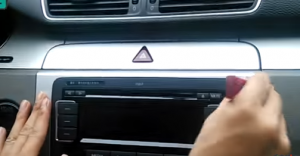 Just take and install this amazing car radio in your beloved car and enjoy your wonderful driving experience from now on!